Hand crafted and made in small batches. Pure maple syrup aged in Journeyman Distillery Bourbon Barrels. Balsamic Vinegar aged in used Silver Cross Whiskey barrels for about 2 months. 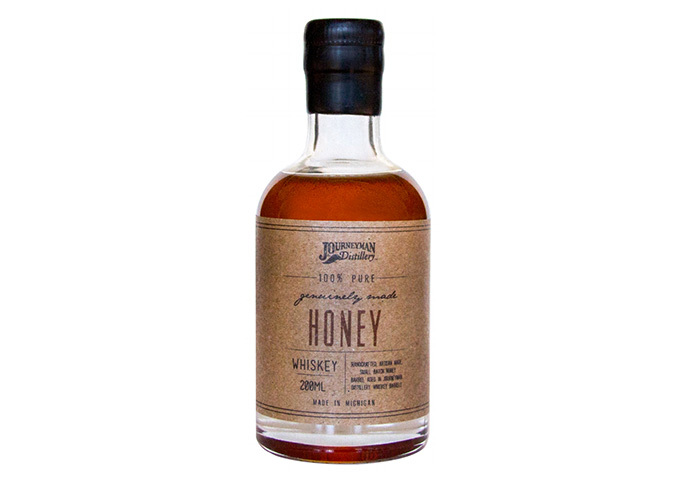 Honey from The Great Lakes Bee Company in Fremont, MI and barrel aged for 6-12 months in used Silver Cross Whiskey barrels.